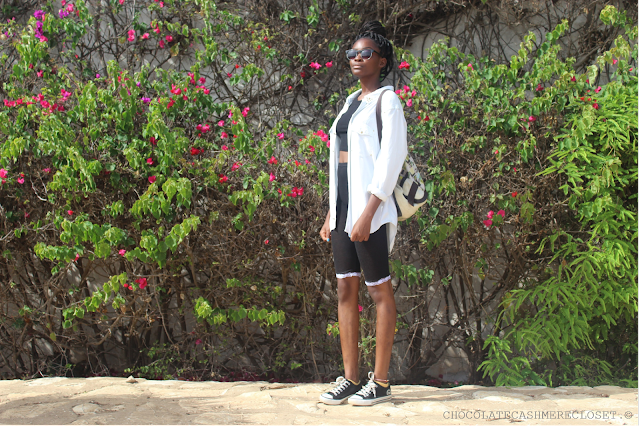 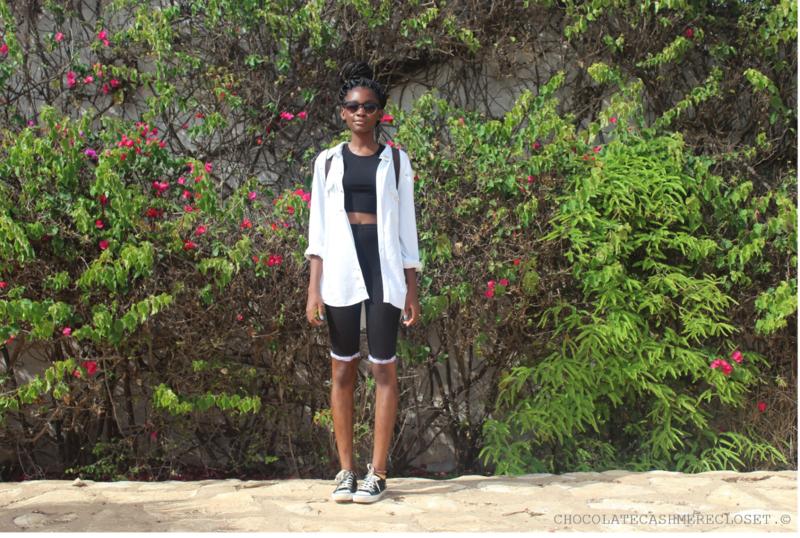 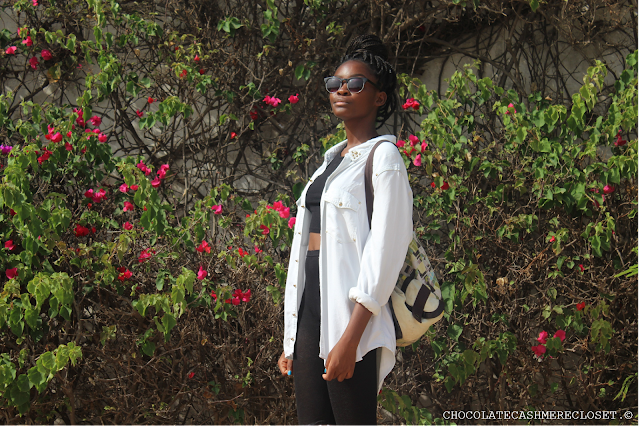 Chocolate Cashmere Closet: Dakar Street Style: Garden White. Summer whites are always a classic look. 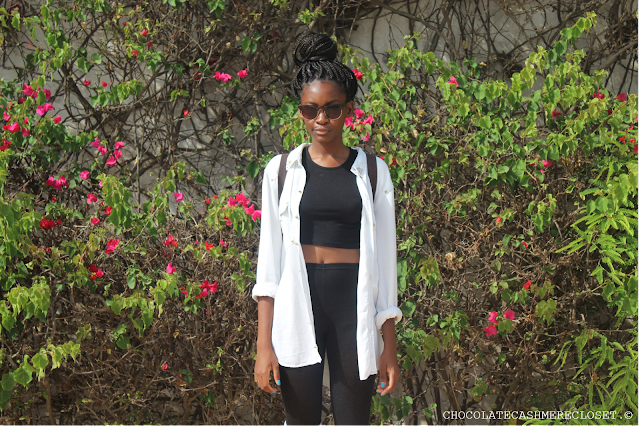 Spotted this Dakar fashionista in Les Almadies.